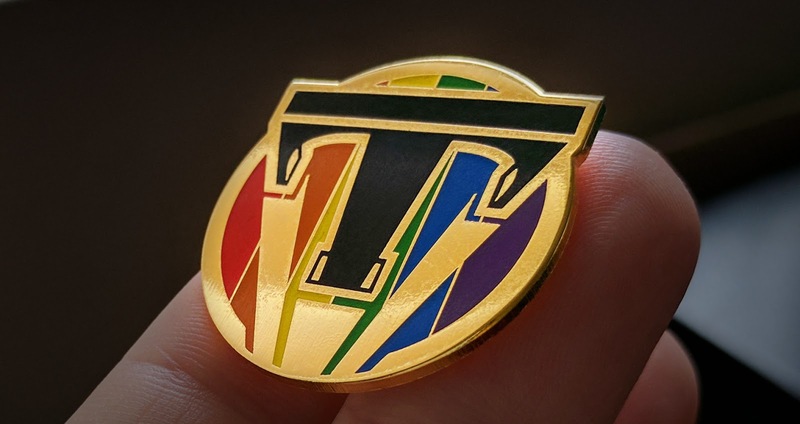 The Dreamer's Unity Pin proudly represents that all dreamers stick together. Created by fans, for fans, exclusively for Tomorrowland Times. Measures approximately 1.25" in diameter. 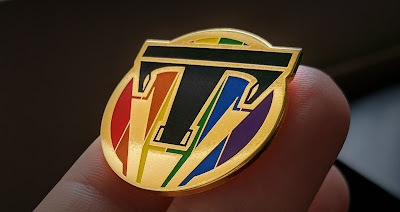 This dreamers unity pin would serve great in unity of different dreamers round the world. Now they can recognize each other with the help of this pin if they find each other somewhere across the globe. Why is THIS pin different in colour to the ones in the film and the ones at the Worlds Fair? BTW: I don't recall there being any bright red light atop the Eiffel Tower in the 'Its a Small World' (Pepsi) exhibition.